AVAILABLE NOW! Birch is symbolic of beginnings, renewal & starting over. The Birch is in the primary position within the Ogham. Ancient Siberians hailed it as sacred – calling it the ladder that spanned the gap between heaven & earth. The material is Finnish birch and as the finishing we have used Italian (Renner Italian) lacquer, which is the organic compound 2- (2-ethoxyethoxy) ethanol of the formula CH3CH2OCH2CH2OCH2CH2OH. The lacquer is non-toxic and complies with Directives 67/548 / EEC, 1999 / 45 / EC and 1272/2008. This finishing has been tested for years and makes the surface to prevent moist and dirt. Birch is symbolic of beginnings, renewal & starting over. The Birch is in the primary position within the Ogham. Ancient Siberians hailed it as sacred – calling it the ladder that spanned the gap between heaven & earth. 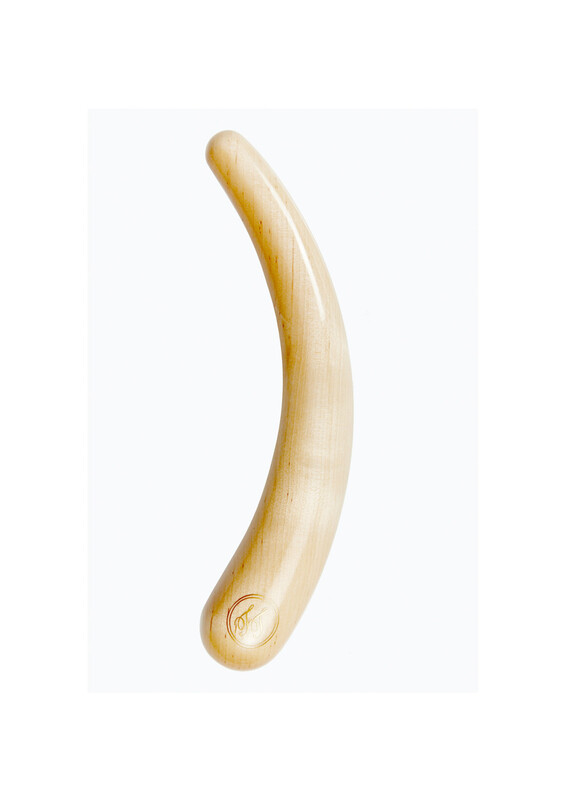 Used by the Native American Indians as the center pole in yurts & tee pees. This was symbolic of new beginning – the center must start fresh the process of gathering, shelter, and all other representations of home. Ancient Europeans also hold the Birch as a symbol of hearth & home. Bringing in twigs inside the home is a physical intention of invoking protection. Further, the best brooms are considered to have Birch branches at the end as they are thought to “sweep away” negative energy. Symbolic meaning of Birch continues with the Gauls who used Birch twigs in marriage ceremonies. Traditionally, branches would be lit during marriage as a sign of good luck and an omen for a long, happy marriage.